Dr. Ibrahim El-Sherbiny, the professor and founding Director of the Nanoscience program, and Director of the Center for Material Science, and some members of his research team in Zewail City; the research assistant Israa Ali and Dr. Islam Khalil all gave an honorable representation of Egypt and the city of Zewail at the 46th Geneva International Exhibition of innovations in Switzerland and won two golden medals for two of the innovations. Dr. El-Sherbiny have won a gold medal for the invention of a nano-smart bandages for the follow-up, and effective treatment of diabetic patient’s wounds, as well as, an honorary diploma from the Geneva International Innovation Fair. Dr. El-Sherbiny was also honored, by several international bodies, the most important of which, was the French Federal Commission for Innovation, where he was awarded a gold medal, and an honorary diploma, as well as, a medal from the Egyptian-Swiss Friendship Society. Different types of wounds results in the production of a wide range of wound dressings targeting different aspects of healing processes, but the ideal wound bandage should provide a quick healing process without scarring, or exposing the wounds towards contamination. The bandage acts as an indication of the extent of healing of the wound, in order to follow up the effective, and rapid treatment of the wounds of diabetic patients without leaving any scars and with only a single dose, as well as a smart drug which is added when needed. 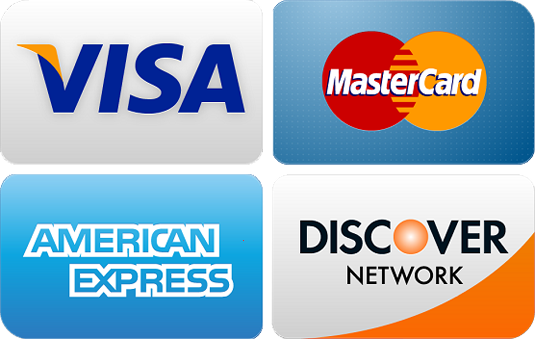 It also works to equate the high alkalinity of diabetic patients, and any pain accompanying the wound. Several tests have been performed and these smart dressings have been proven to have many additional benefits such as the ability to control the dosage of the drug distributed to the affected area regularly, the possibility of controlling the drug release rate, and high biodegradability, high biocompatibility, maximum porosity available, water vapor permeability and high cell integrity. The bandage also shows good healing quality, as evidenced by the histological evaluation of the wounds that have been cured. 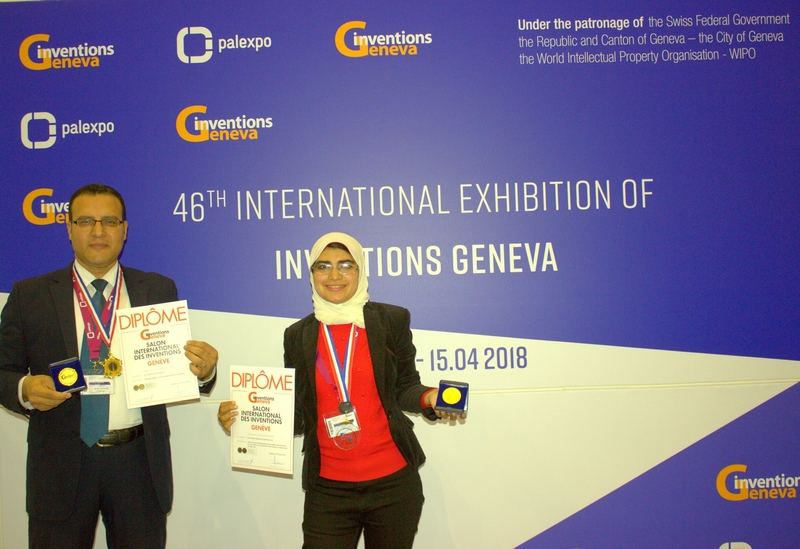 Israa Ali, a PhD student in Zewail City and a member of Dr. El Sherbiny's research team, has also won a gold medal from the Geneva International Inventors Fair, 2018, for the creation of "Nanofiber-based innovative technology for the treatment of eye diseases", as well as, a medal and honorary certificate from the Malaysian Society of Research Scientists, and a certificate of appreciation from the Regional Center for the Protection of Intellectual Property at the University of Sibiu, Romania. The new technology is based on the use of a very tiny piece of nanofiber where the drug is placed inside it, and is attached to the lower eyelid which allows the drug to be released in a sustained, and well distributed manner in the eye.